Thanks for your interest in the Lancashire Newborn Baby Workshop! 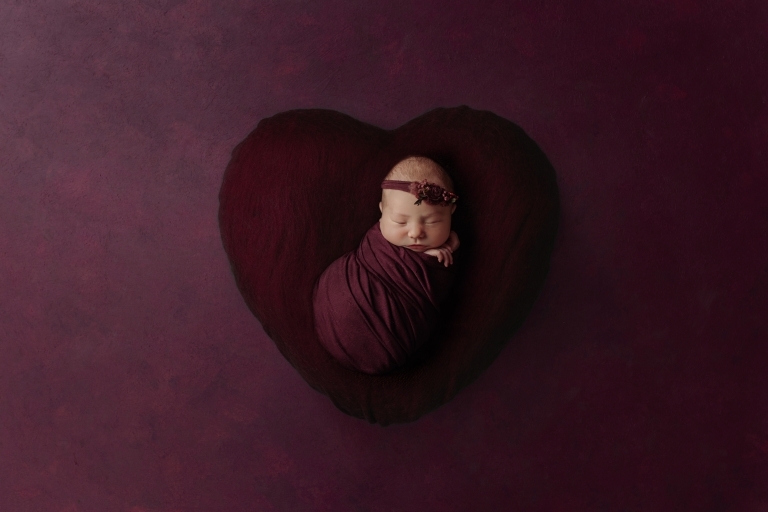 A one day Newborn Photography Workshop at my home studio in Accrington. This workshop is aimed at beginners. It may be that you have never photographed a Newborn Baby, or perhaps you have done a few sessions but you feel a little out of your depth? Perhaps you’ve done quite a few but you’d love to improve your posing? I’ve been there, when i started photographing Newborns 5 years ago my photos resembled those joke photos you see on Facebook where the baby is face planting the blanket! I remember my first few babies and thinking, “wow these babies are hard work” I didn’t have a clue what i was doing and felt frustrated with my work. 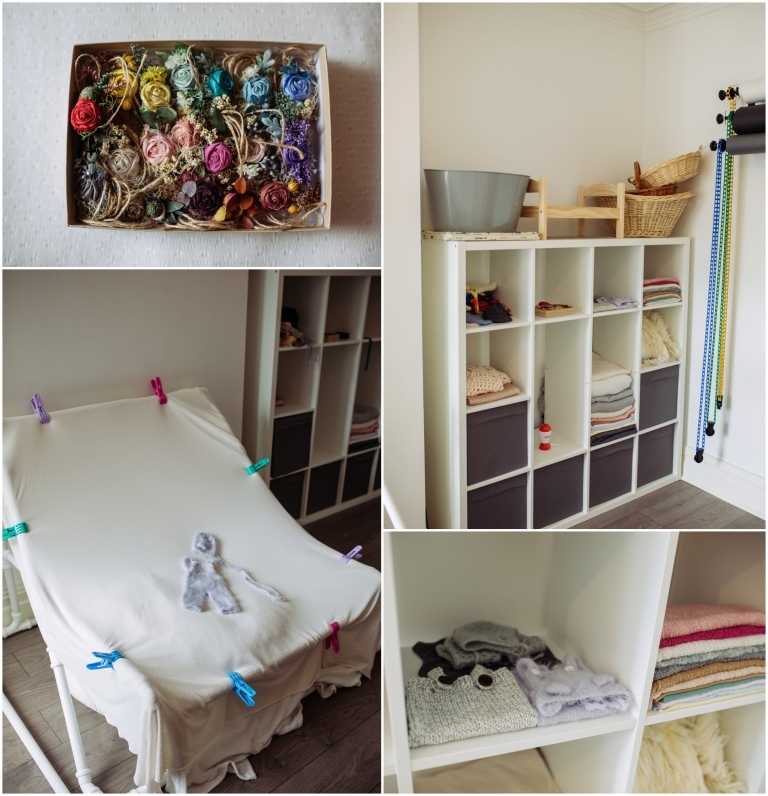 Since then I’ve photographed well over 100 Newborn Babies, at first offering home sessions until we finished renovating our house and i had my own purpose made studio room! I have studied hours and hours of training videos, workshops and invested a lot of money into learning the art of Newborn Photography. As you’ll know, we’re always learning and i don’t consider myself an expert but i’d love to help you avoid all the mistakes i made along the way and get cracking producing gorgeous newborn photos! There’s several things i’ve learned over the years which i think make a huge difference to the success of a session; preparation, posing and props & lighting. Once I got my head around fully using these to my advantage I nailed all of my sessions. I can show you how to do the same. The studio is well equipped with professional wall mounted backdrops for parent shots, a posing bean bag and frame, professional studio lighting and all the blankets, wraps and posing aids we’ll need to get some gorgeous images for your portfolio. I like simple, comfortable poses for my newborn sessions, and i use flash lighting. You can see more of my work here in the Gallery. This is a full day workshop from 9 until around 4pm. The workshop is £250 for the full day including lunch. A digital SLR camera and the ability to shoot in Manual- you’ll need to know how to change aperture/shutter speed etc but I will be telling you what settings to use so don’t worry if you’re not an expert! You don’t need to know anything about flash lighting, we’ll cover this in the mornings workshop. To book the Lancashire Newborn Baby Workshop, simply email me on kathryn@deliciousphotography.co.uk or use the form at the bottom of this page and i’ll pop over the booking information. £250 is payable to secure your space. Places cannot be refunded but can be transferred to another person as long as you let me know before the session.